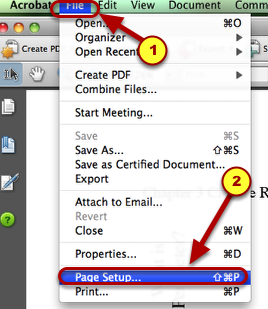 CPM Student TutorialsCPM eBook SupportStudent: CPM eBooks (Student Version) Trouble ShootingHow do I get the PDF Resource Pages to print to scale? 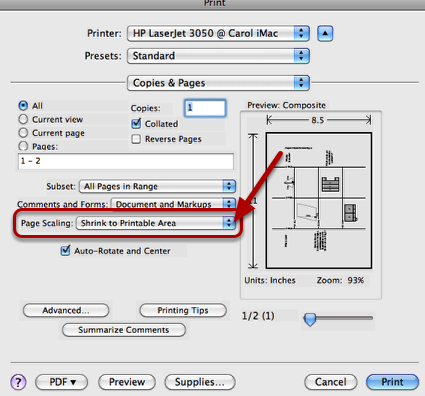 This tutorial describes what to do if your resources pages are printing too small or too large from the resource page printed in the Teacher's Edition. 2. Be sure that the Scale is 100 %. Click in the text box and type 100. Click OK.
3. 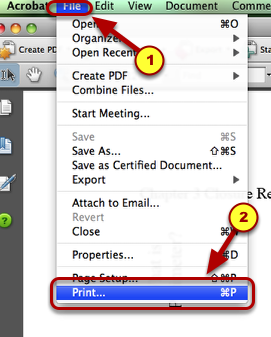 Then go to File --> Print. 4. Check the Page Scaling. It should be set to "None", if you want the original size. Click on the arrow. Select "None". 5. 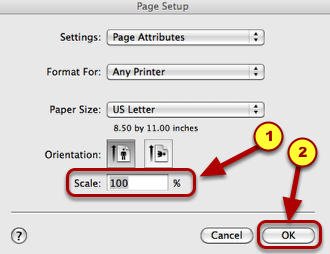 If necessary, click on the arrow and select "None". Then print. 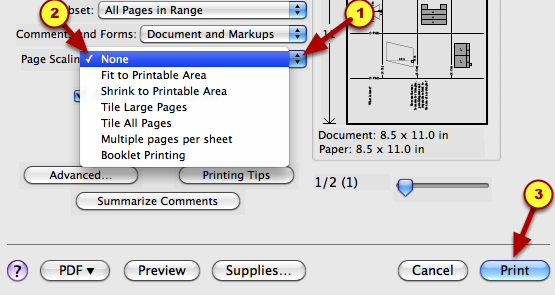 Your resource page should be printing to the scale of the resource page in the teacher's edition. Prev: How Do I Refresh my Browser Window or Empty My Cache? Next: eBook: How Do I Translate English Text Into Another Language?